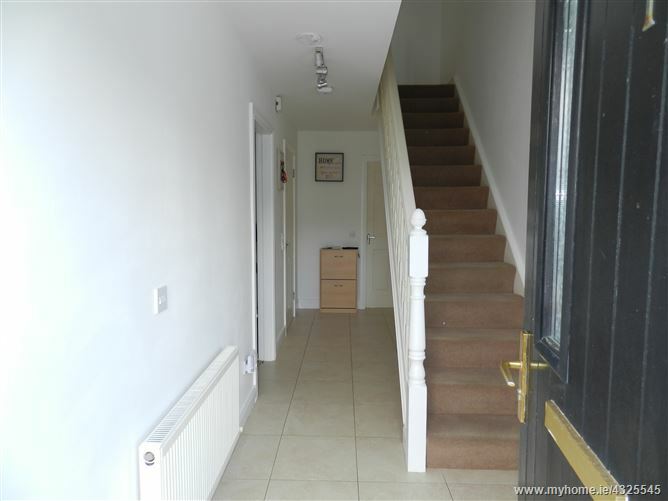 Entrance Hall - Spacious area with tiled flooring, stairs to first floor and light fittings. 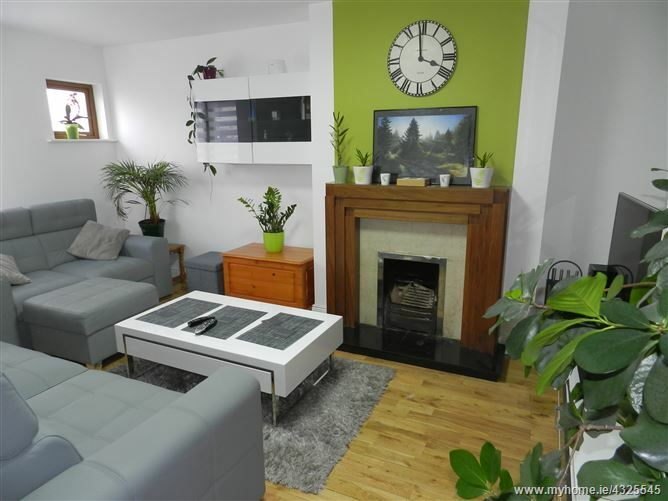 Lounge - Well decorated with oak timber floor, open fire, marble fireplace with timber surround, blinds and light fittings. 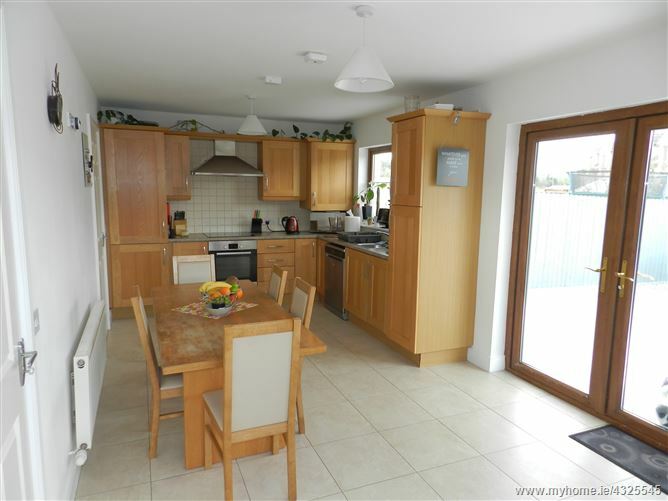 Kitchen - Bright modern oak shaker styke kitchen, tiled flooring, fridge/freezer, dishwasher, cooker with electric hob and and extractor, integrated appliances, curtains and light fittings. 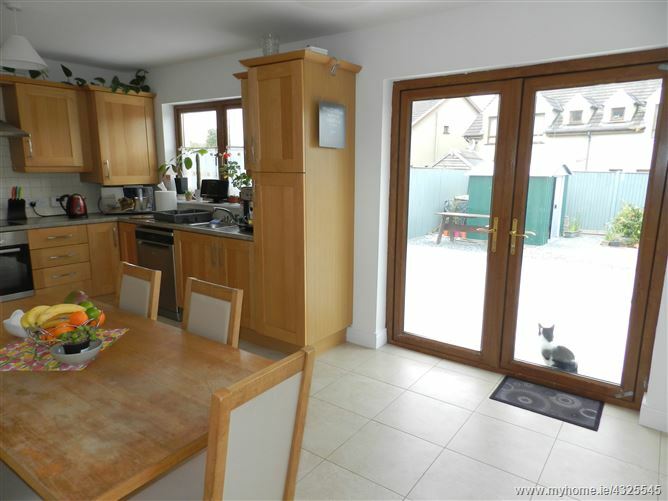 French doors to patio area. 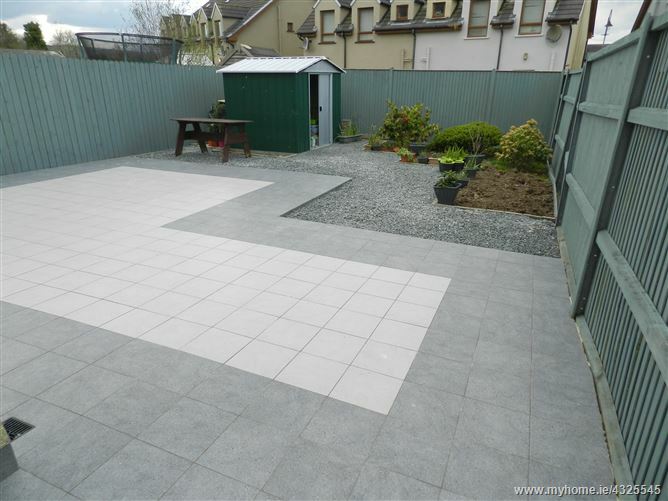 Utility - tiled flooring, storage units, light fittings, plumbed for appliances. 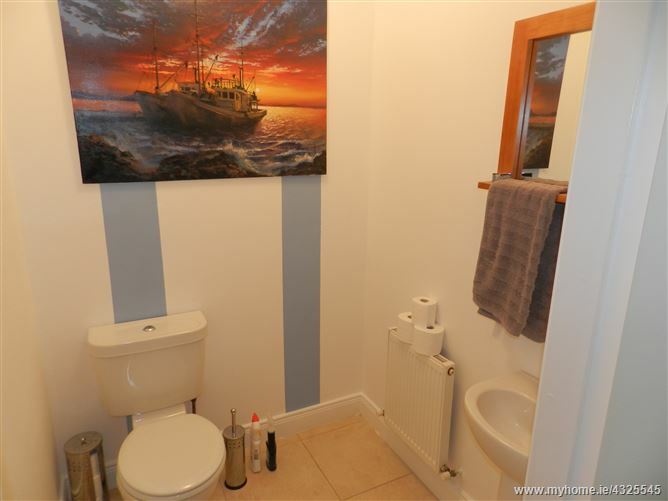 WC - Tiled floor,WHB, WC, light fittings. 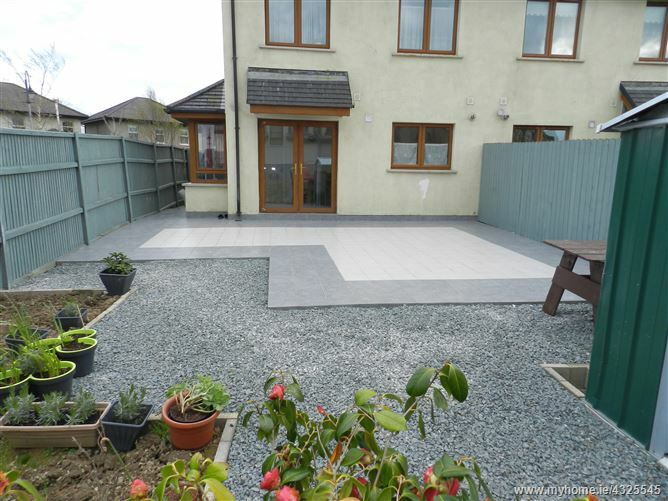 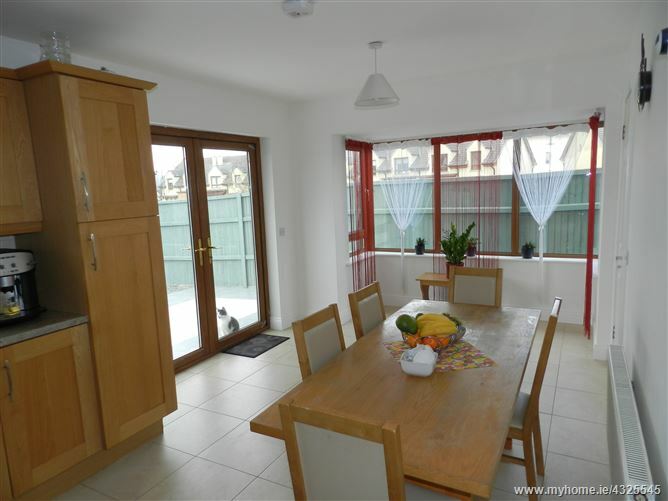 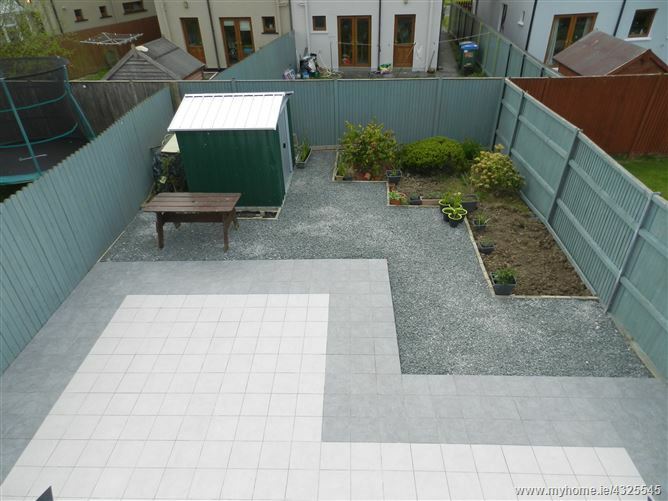 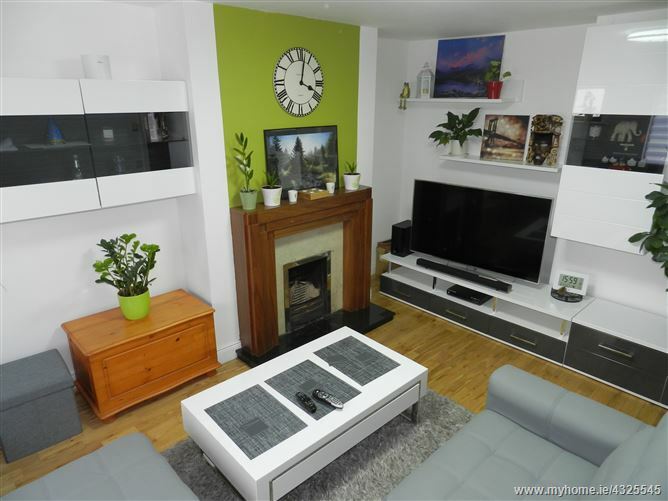 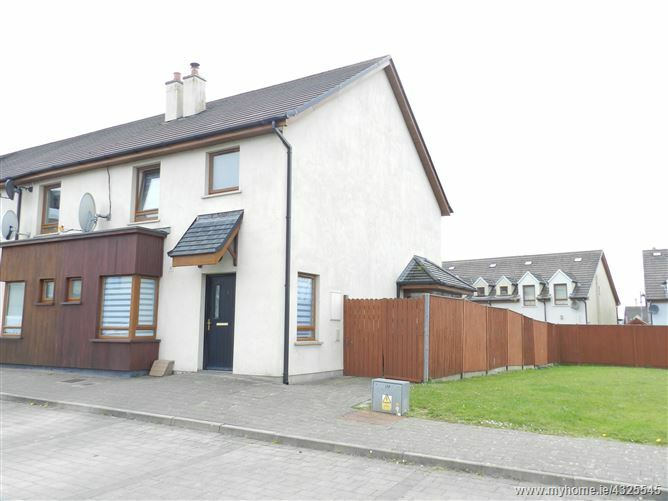 Landing - Bright, well decorated area with carpet flooring, light fittings, hotpress. 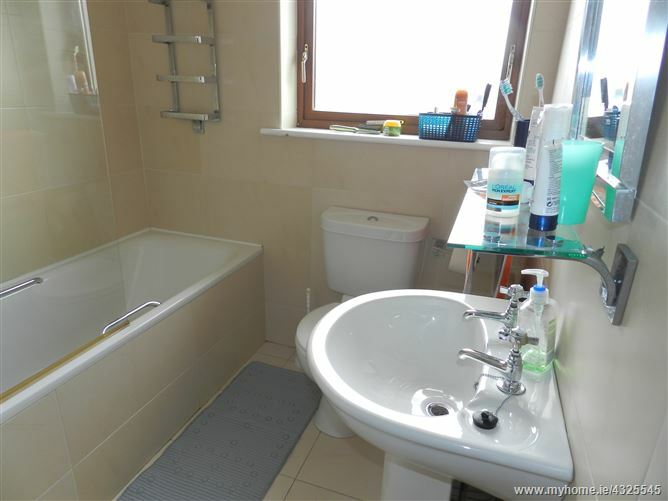 Main Bathroom - Tiled floor through to ceiling, WHB, WC, power shower over bath, light fittings. 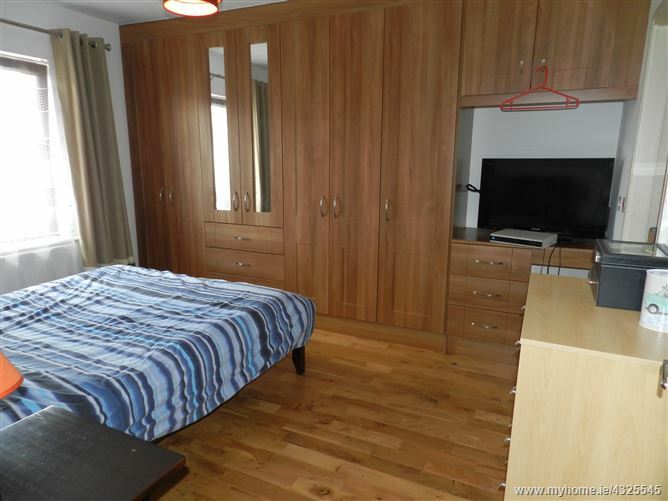 Bedroom one (double) - Oak timber floor, fitted wardrobes, curtains and light fittings. 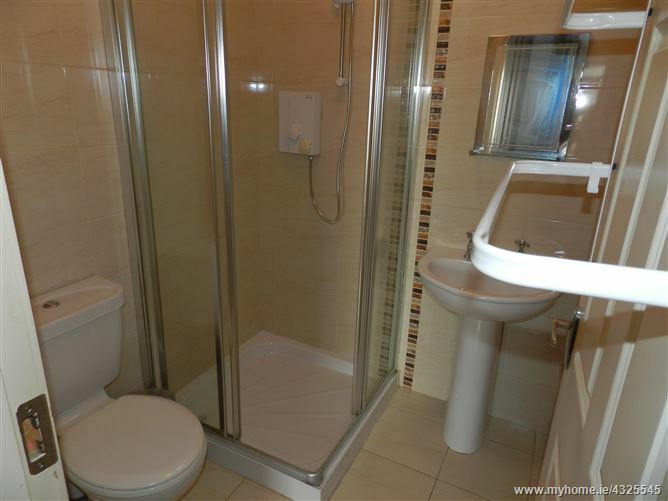 Ensuite - Tiled floor through to ceiling, WHB, WC, power shower. 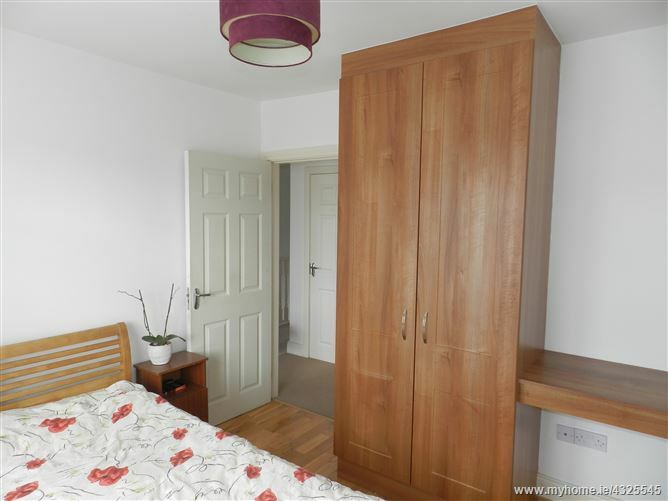 Bedroom two (double) - Oak timber floor, fitted wardrobes, curtains and light fittings. 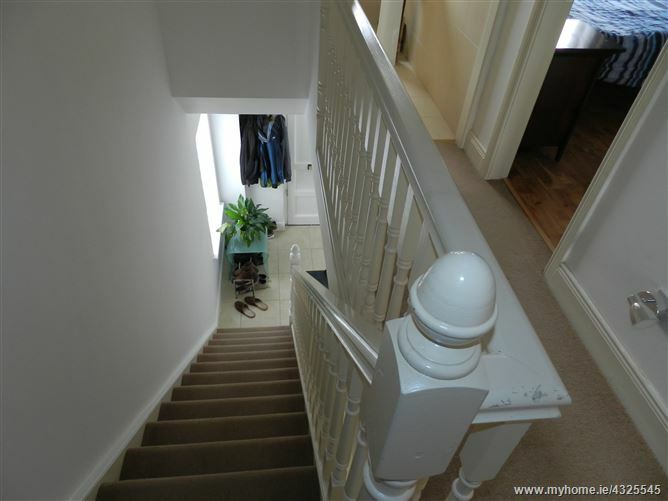 Bedroom three (single) - Oak timber floor, fitted wardrobes, light fittings.